One of the best is Kohler having intuitive design clean look of modern refreshing bathroom area idea’s are sure to revitalize your way of living. As Kohler says, ” modern design isn’t just an aesthetic, it’s a lifestyle for those who desire less clutter and more ways to focus on mindfulness. Best angle is create a bathroom that serves it’s purpose while staying true to the luxurious elements you already love. 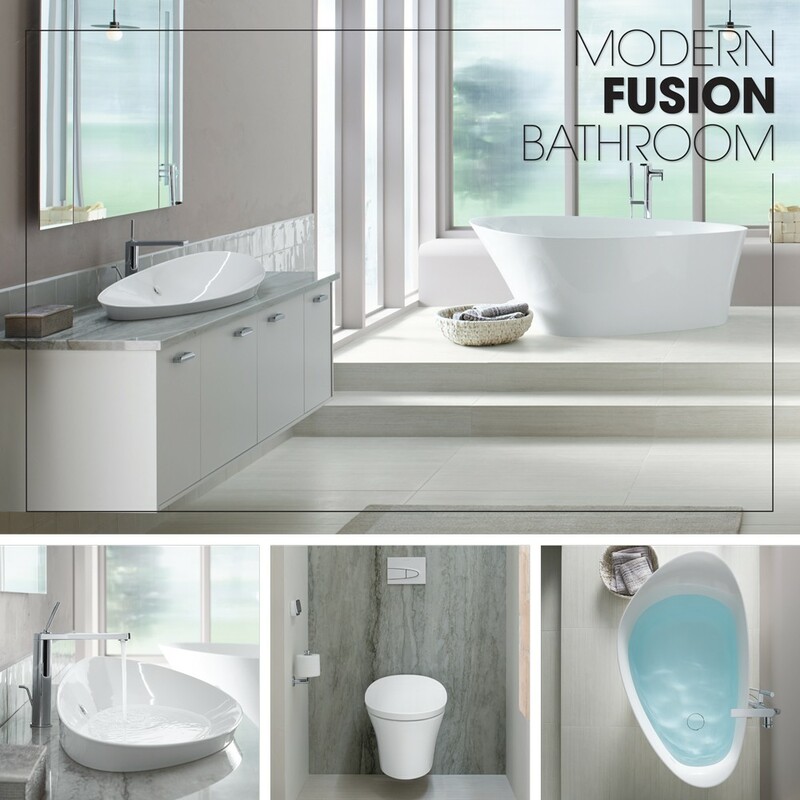 Blend minimalist fixtures, streamlined architectural lines and a calming color palette. If this post inspires you to make a change for the bath or area in your home, let us know other area’s in your home that aren’t working. Call us for a free consultation on property values 417-883-4900 ext. 2398 Rebecca Keepper, Keller Williams Realty Springfield MO.